The Splash is an open bonspiel with any combination of men & women. 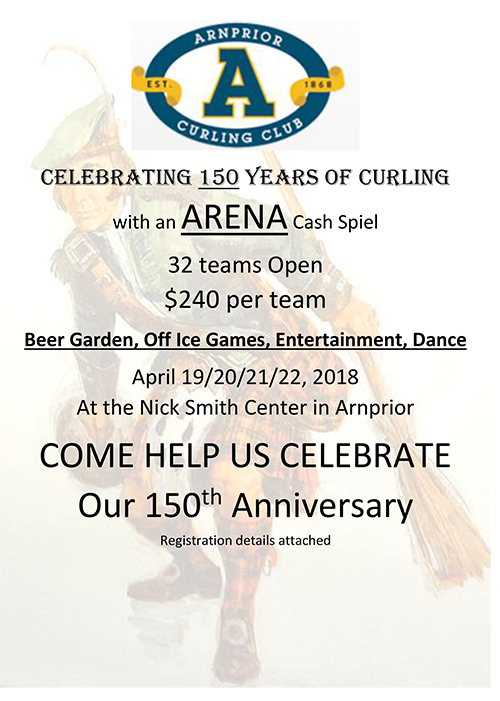 It’s a fun, end of season bonspiel and your team can choose its own dress up theme, if desired. 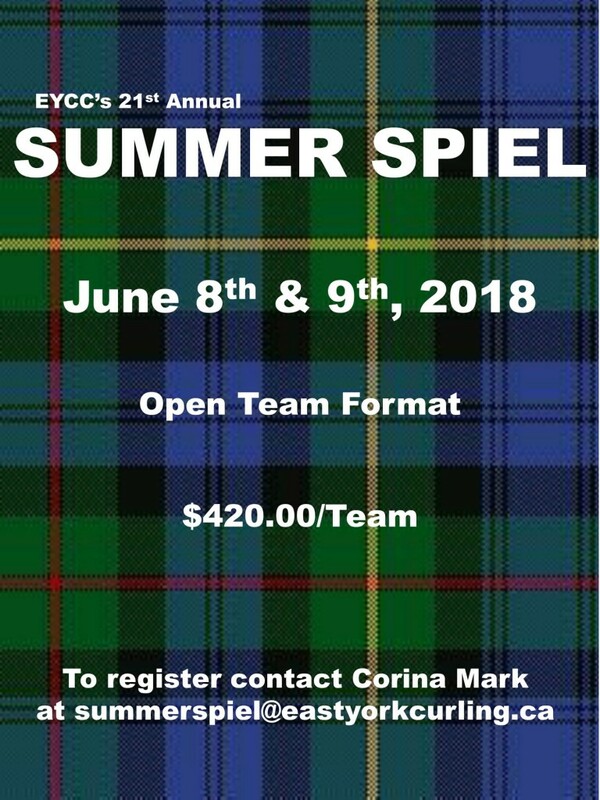 Your $200 team entry fee includes 3-6 end games with a fun twist to the 2nd game as well as lunch and dinner. There will be two draws: 9 am and 10:30 am. Teams will be accepted in order of registration. 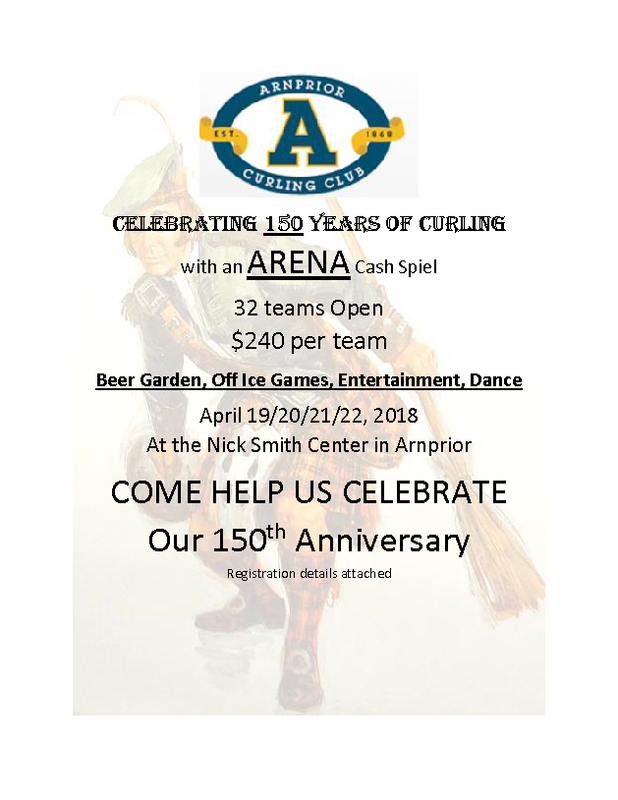 Please join us in Cookstown to celebrate another great season of curling!